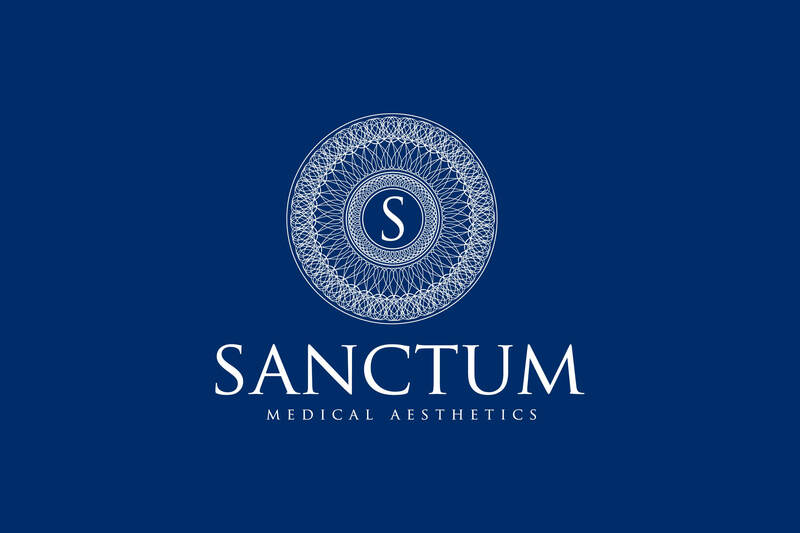 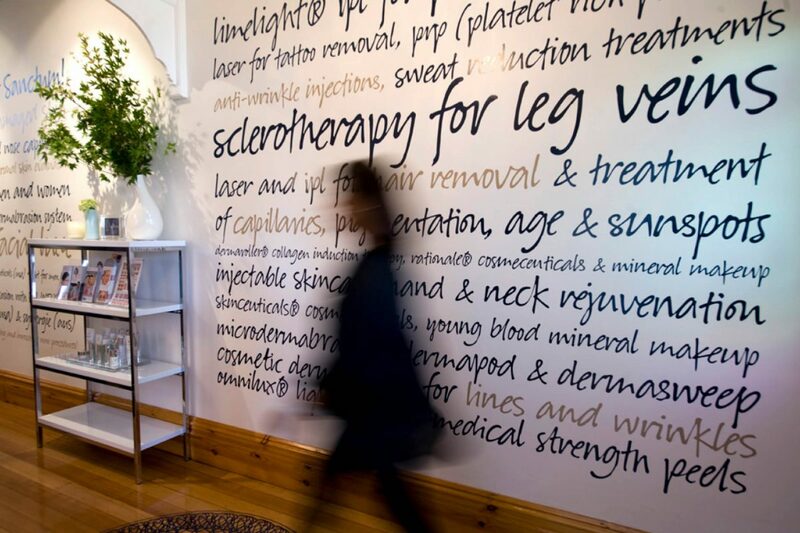 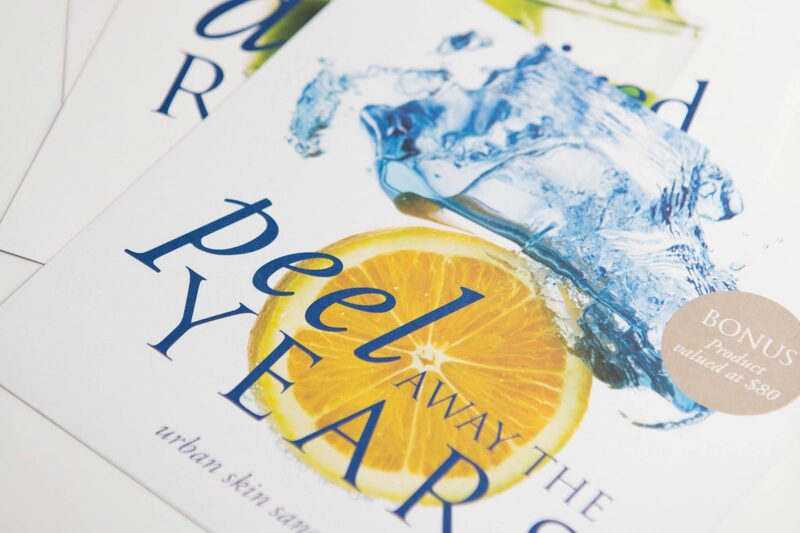 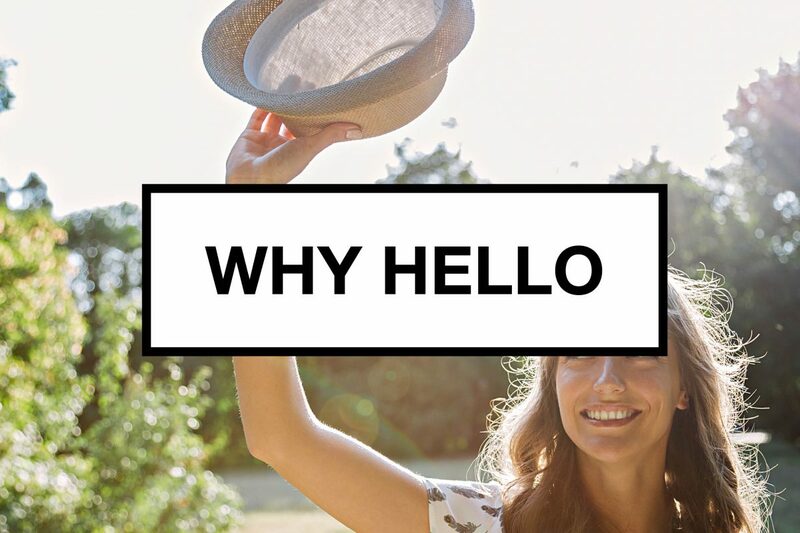 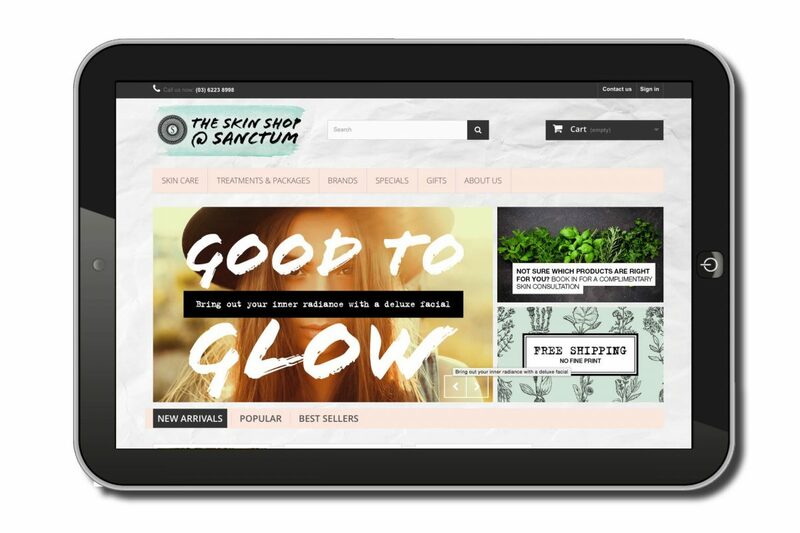 Sanctum Medical Aesthetics brand was developed to capture the high end boutique skin care experience, a leading edge cosmetic medical practice combining state of the art technology and personal tailored skincare. 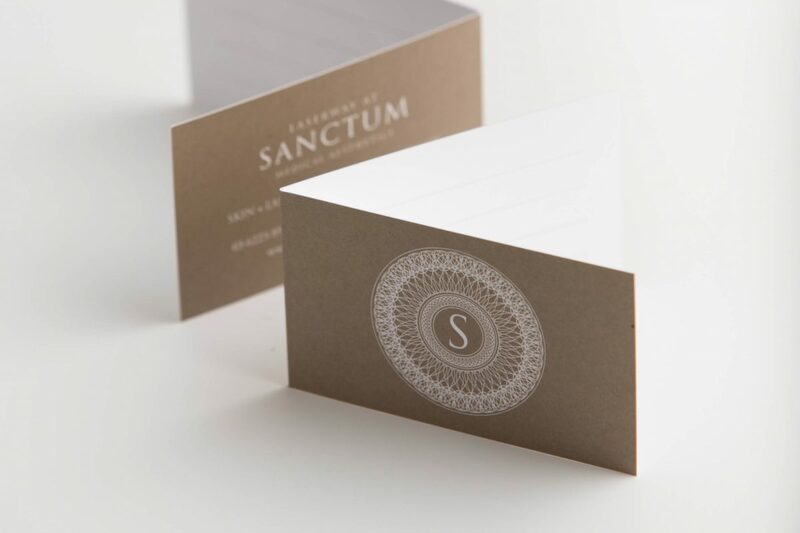 Silver foils and embossing have been used to embody a high quality brand, teamed with vibrant imagery to create a sense of energy with an artistic edge…where art meets science. 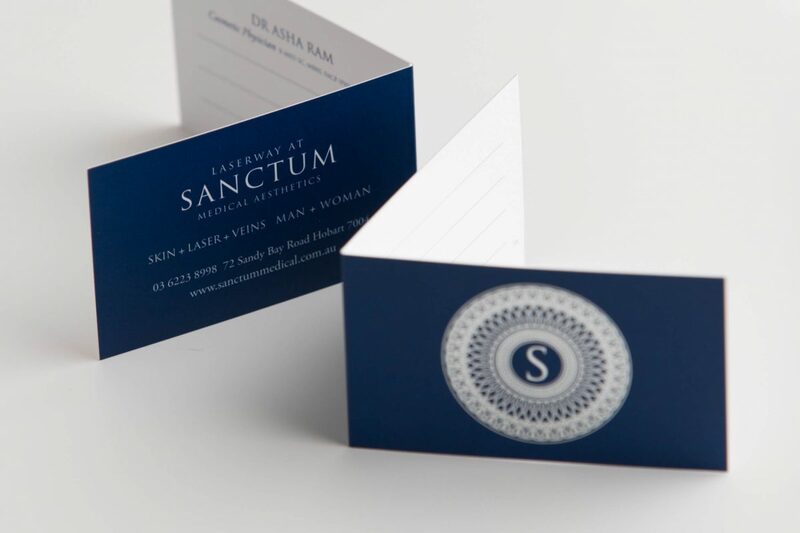 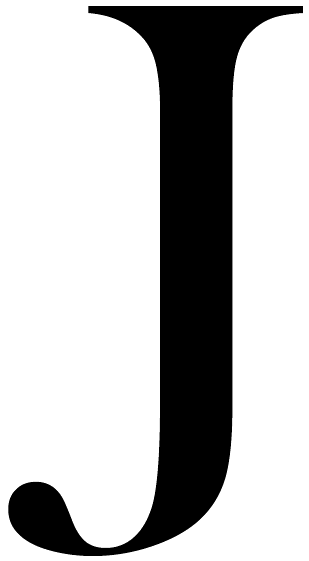 Logos, websites, stationery, gift vouchers and wall art have been developed to encapulate this brand.